Route 22 to get new overhead lights through Easton - Kuharchik Construction, Inc.
Easton’s stretch of Route 22 between the 13th Street and Fourth Street exits is slated to get new overhead lights beginning Tuesday, the Pennsylvania Department of Transportation says. The $994,780 project calls for lane restrictions both eastbound and westbound. The contractor, Exeter, Pa.-based Kuharchik Construction Inc., is scheduled to work 9 a.m. to 2 p.m. and 8 p.m. to 6 a.m. seven days a week. Motorists should expect delays and consider alternate routes, PennDOT says. The project will replace existing lighting structures and is scheduled to be completed in July. 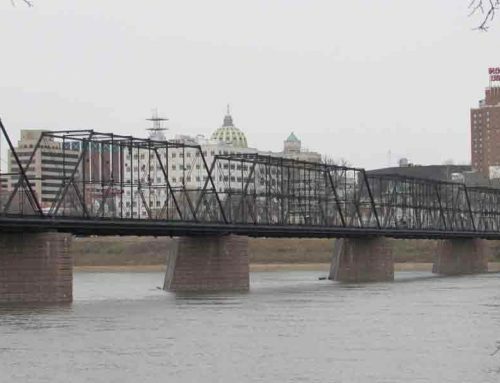 The area is prone to crashes because of its sharp curves, with the speed limit dropping to 35 mph in parts, and improved lighting should boost safety at night, PennDOT spokesman Sean Brown said. The stretch of road carries an average 42,039 vehicles a day, PennDOT says.